The only thing we let down is the castles! It's never too late to book - same day bookings taken! We are a Hull based family business, who believe in providing a top quality customer service at a reasonable price. 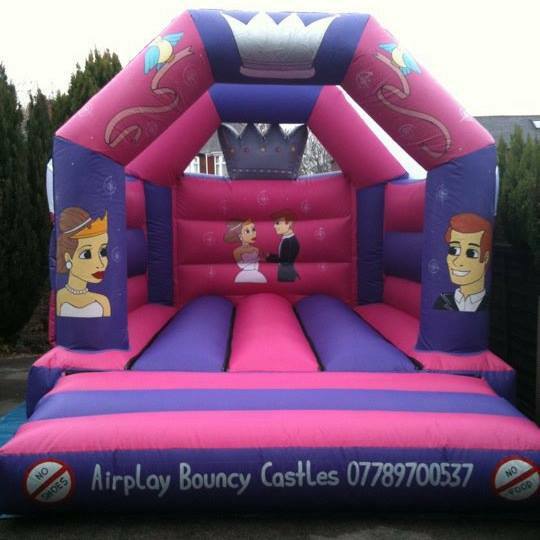 We have an ever-growing range of inflatables – from children’s parties to adults, indoor or outdoor events, we can cater for all. 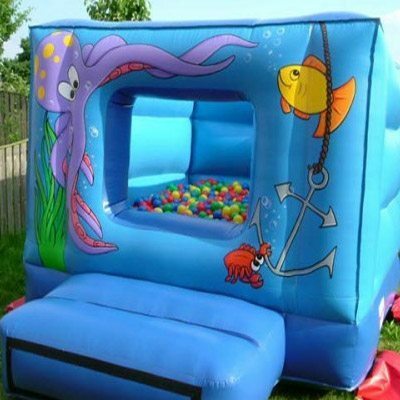 Phoebe's soft play hire is ideal for those toddlers that could miss out while all the older children take over the bouncy castles, or for a dedicated and memorable party for your younger children. We are a Hull based family business, who believe in providing a top quality customer service at a reasonable price. 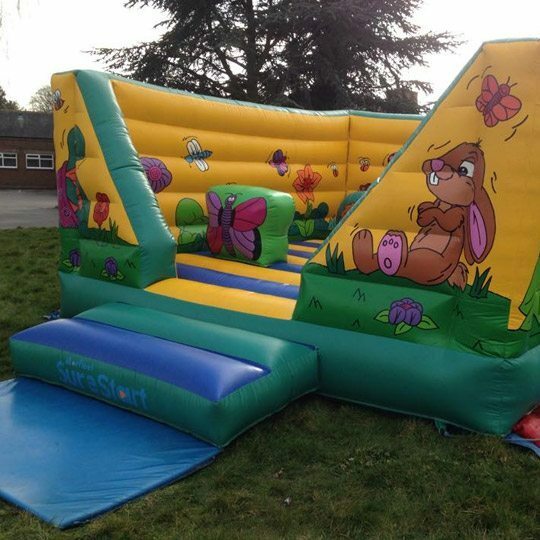 We are delighted to offer you any help, in selecting the perfect Inflatable or Soft Play for your event! 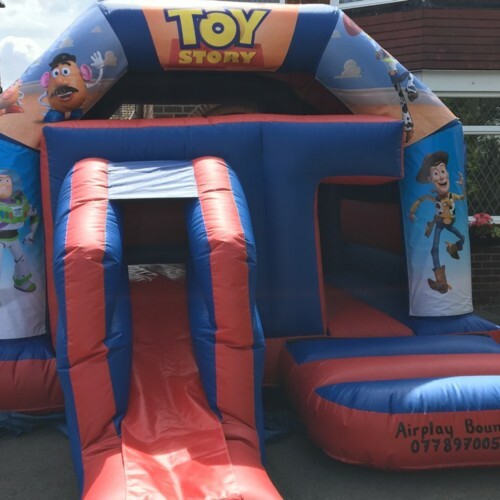 We have an ever-growing range of inflatables for all events – from children’s parties to adults (please check availability), indoor or outdoor events, we can cater for all. 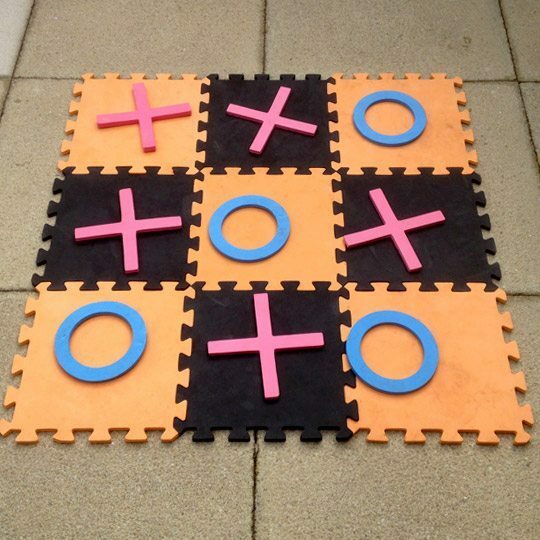 We also offer soft play hire with a choice of 3 packages new for 2019 and have a range of garden games now available including jenga blox, giant noughts and crosses and much more. 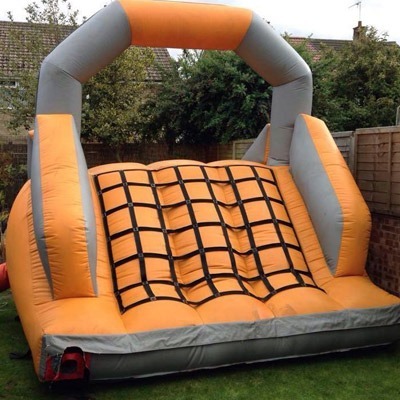 We can arrange for overnight hire in some circumstances (subject to terms and conditions) and we deliver your inflatable and equipment to you, as well as pick it up. Please do not hesitate to contact us if you have any queries. 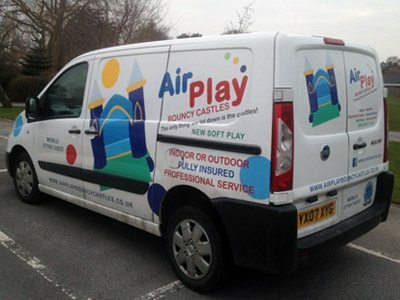 Would you like to hire an inflatable? 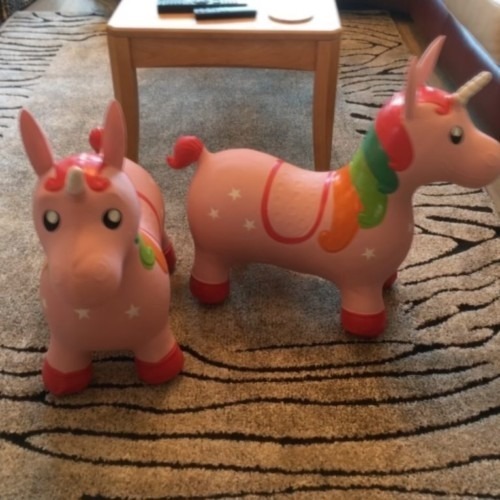 Have a browse around our website to see the different products we have available. If you have any queries we will be delighted to offer you help. 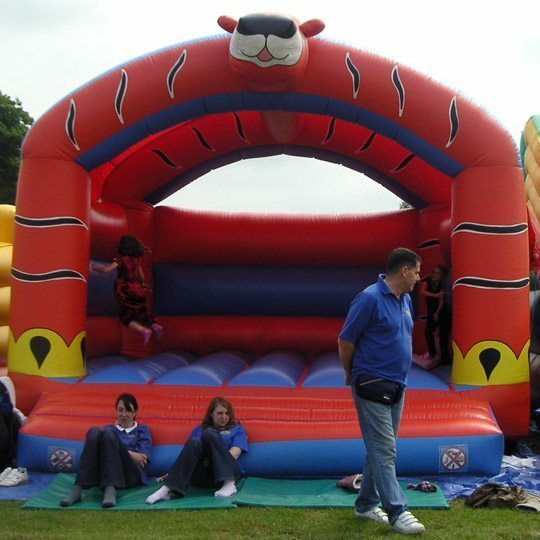 We are here to make sure you select the perfect Inflatable for your event! 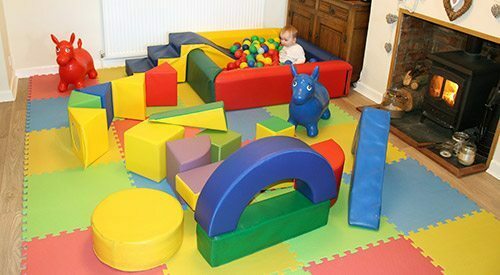 Phoebe’s soft play hire is ideal for those toddlers that could miss out while all the older children take over the bouncy castles, or for a dedicated and memorable party for your younger children. 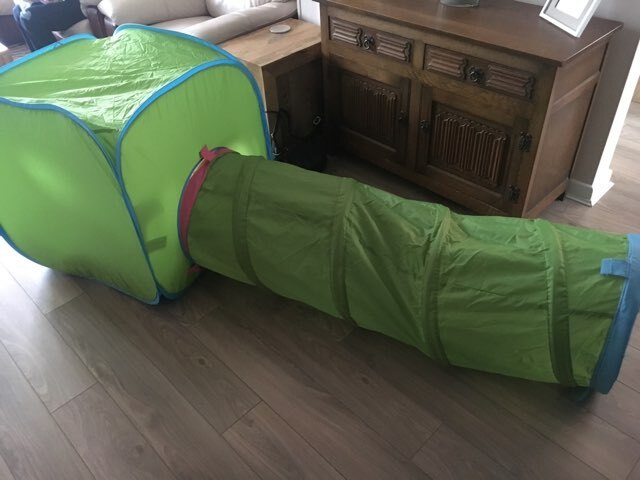 You may also be organising an event such as a wedding or birthday or other event where friends are getting together and need a way to keep your small children captivated ensuring that they also have a special day. 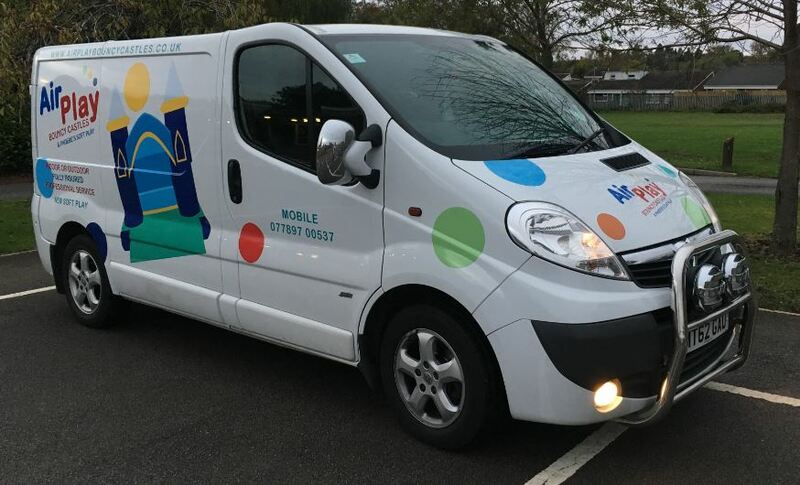 If you would like a member of our team to give you a call, simply fill in your details below and we will call you back!